Ham Eun-jung (born December 12, 1988), better known by the mononym Eunjung, also known as Elsie, is a South Korean singer and actress. 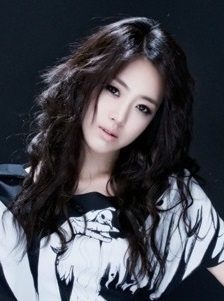 She is best known for being a member of South Korean girl group T-ara. In May 2015, Ham made her solo debut as Elsie with mini album I’m Good.